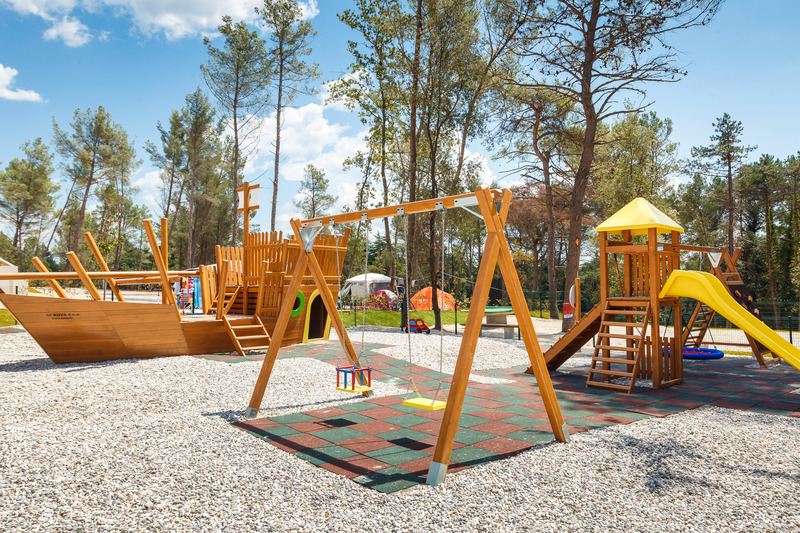 Holidays are better if you can enjoy fun with your dearest ones – Family Fun & BBQ Zone is as if made for it! 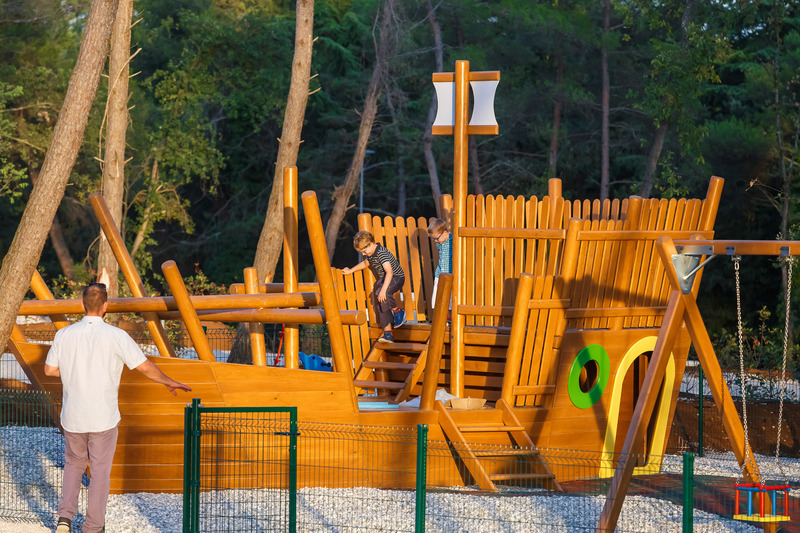 Treat yourselves and your family to a carefree holiday, full of common activities. 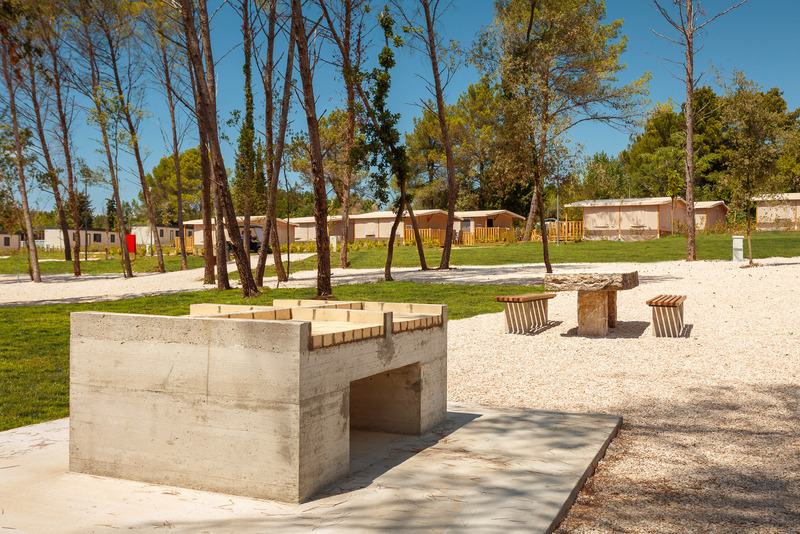 An ideal place for family gatherings at Boutique Camping Santa Marina is the Family Fun & BBQ Zone. 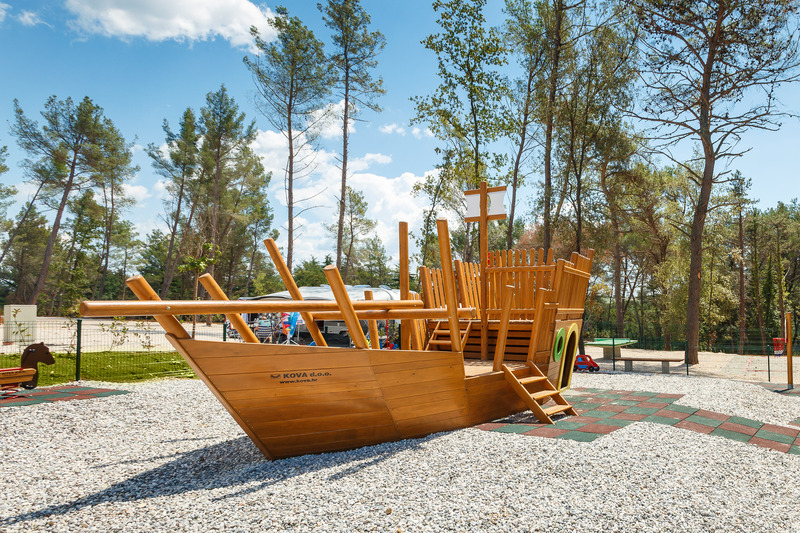 Here, you will find a children’s playground, sports terrains and a barbecue zone with a barbecue, table and benches for your meals. 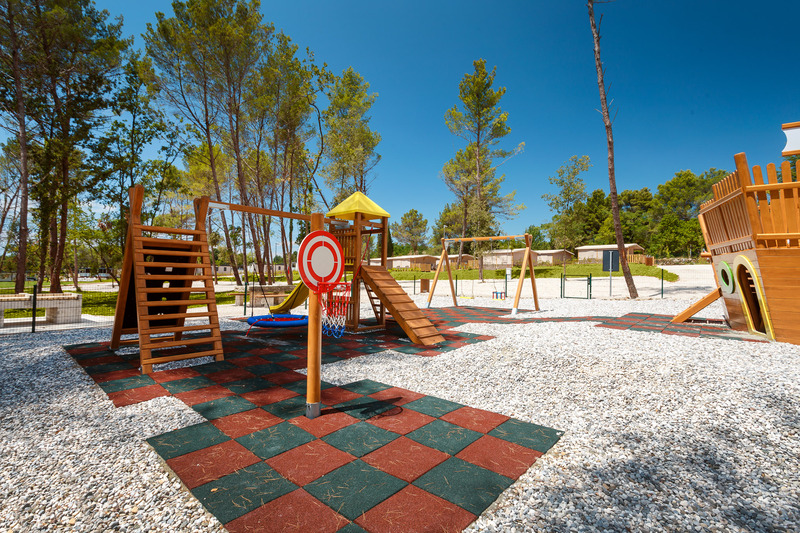 Prepare your favourite summer barbecue while your young ones are playing with their friends in the children’s playground and the older ones compete in their favourite sports on the nearby sports terrains!